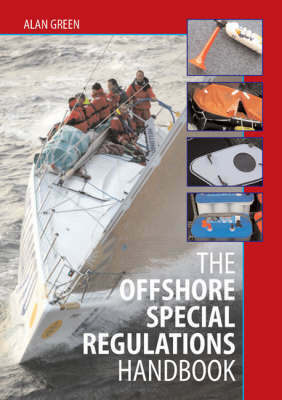 The ISAF Offshore Special Regulations first came into being in 1970 as minimum equipment standards in offshore yacht racing. Since then they have developed to become a comprehensive and valuable source of reference for all who race and cruise offshore. In this book Alan Green outlines the background to the regulations and explains how to interpret and apply them, with the aid of examples, pictures and quotations. However much experience an individual has, there is always more that can be learned from others. This is a book all offshore sailors should welcome in order to build on their knowledge - which may one day prove crucial.